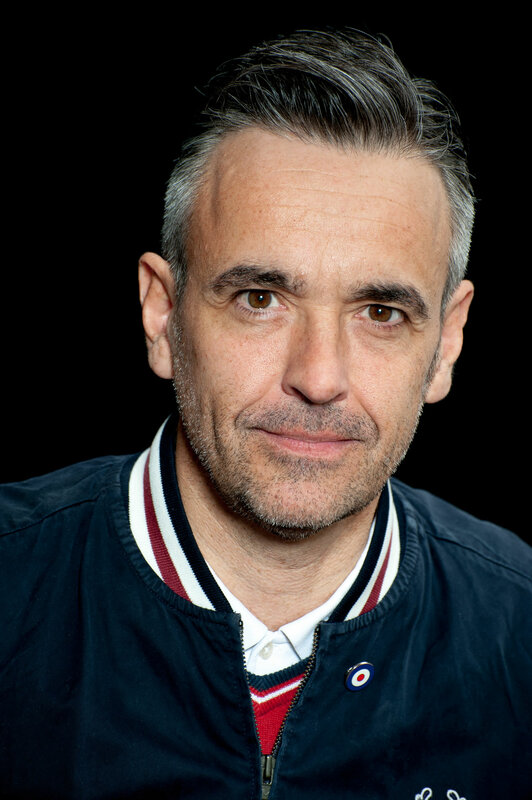 After training as an actor at Rose Bruford, David Burns moved into arts and entertainment press and publicity and has built up twenty-five years experience in this area with a particularly strong emphasis on theatre. His career has included in-house press and marketing roles at Rambert Dance Company, Avalon, Wall To Wall Television, The Really Useful Group and The Society of London Theatre. David set up his own company around ten years ago. He quickly built a diverse range of clients both in the commercial and subsidised sectors. These have included regional and London venues, leading touring companies, individuals, one-off projects and major arts festivals.